Cosco Play Yard - Metro Dot only $35! Plus FREE In-Store Pickup! 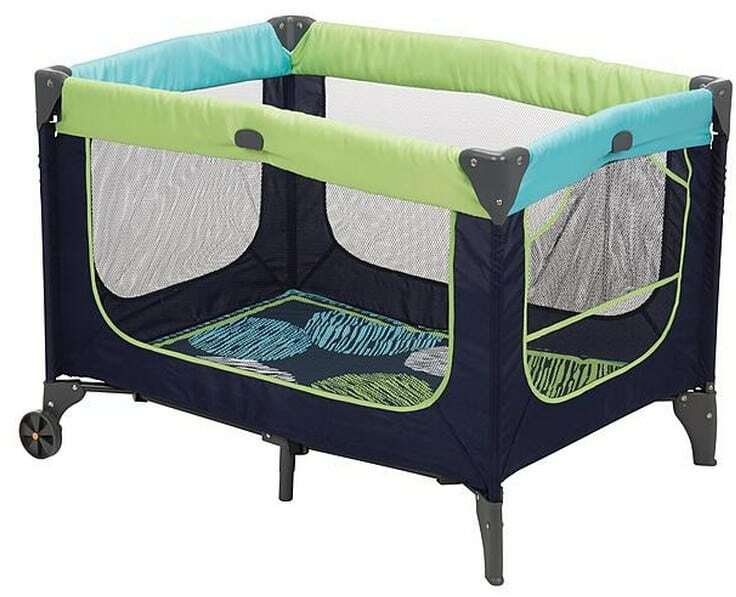 Cosco Play Yard – Metro Dot only $35! Plus FREE In-Store Pickup! Right now at Kmart.com you can get this Cosco Play Yard – Metro Dot for only $35! Regular price on this item is $54.99! This is a great deal if you need one for the new baby or have a baby gift to purchase soon! Plus save on shipping with FREE In-Store Pickup! Head over to Kmart.com today to grab this great deal!